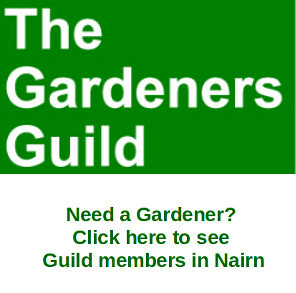 Recently the Gurn featured a link to the Nairn Concerned Residents Association letter that has been uploaded on to the Nairn Matters Site. A part of that letter contains comments on the management of the lease and tenancy of the Sandown Common Good land. 'The meeting was held in private because it was discussing matters of financial confidentiality. 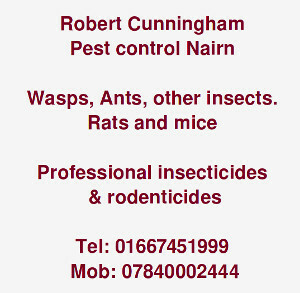 I requested at the onset that we discuss it in public (no seconder) then I moved when in private that the farmer not be paid off because by that time 1. the ECS had confirmed bank rolling the community centre which I always thought they should have provided anyway, I still have reservations about Nairn Common Good being used for this purpose as ECS have a responsibility for them and 2. the farmer was not using the land so how long would he keep paying for something with no income - even if he had set it aside I don't think it would have covered his rent - once again no seconder the story of my life in Nairn! Liz poses a good question. 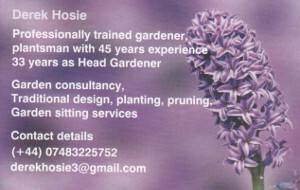 By the way when she refers to ECS she means the Education, Culture and Sport department of Highland Council. The Common Good status of Sandown is an issue that is climbing the community agenda with a vengeance. The Gurn understands that community councillors from the West and Suburban councils were to attend a Common Good Seminar in Elgin and that other activists are networking with other common good fund campaigners elsewhere in Scotland. Expect to hear a lot more on this issue. My full sympathies go out to Liz, it sounds as though she is now trying to make Sandown matters as transparent and open as possible but is shamefully blocked by her colleagues who want it all to remain firmly behind closed doors with snippets rather than the full detail released to the public (Remember councillors, we are voters and have elephantine type memories!). Like it or not, councillors are now facing a high level of scrutiny over the sale of the Sandown land, and I can only applaud Liz for her attempts to make matters open to Nairnites.